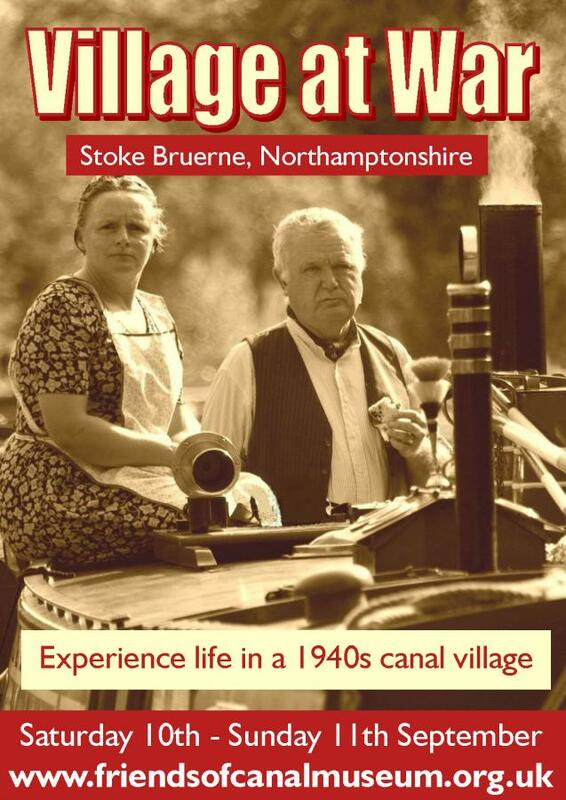 Stoke Bruerne Family Festival 18/19-June - booking form is here. Village at War - 10/11-September - booking form is here. I'm just looking at the VaW boat booking form and it it says "other craft in the pound between locks 15 & 16 if necessary" but then goes on to say "Moorings between locks 15 and 16 will be on a first come, first served basis". Do I need to book a mooring for our non-historic boat as it seems to suggest that by saying "first come, first served" anyone can just moor up even if they haven't booked. Ian - my experience is that there will be plenty of space in the long pound but if you wish to complete a booking form then please do - it does help a little with planning but we still get boaters turning up on the day looking for moorings and I have never had to turn them away. Thanks for the reminder! Still need to send ours off!